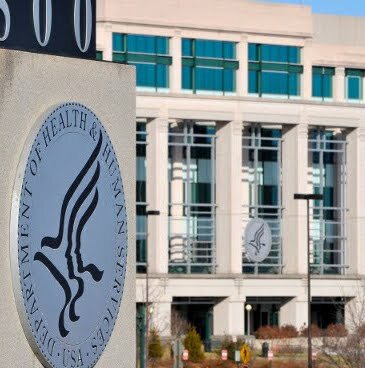 In probably the most expansive decision on the part of the US Federal government ever, the Department of Health and Human Services has issued an "interim final rule" to require virtually all private health plans to include coverage for all FDA-approved prescription contraceptives, female sterilization procedures, and related "patient education and counseling for all women with reproductive capacity." These are listed among "preventive services for women" that all health plans will have to include without co-pays or other cost sharing--even if the insurer, the employer or other plan sponsor, or the woman herself object to such coverage. This decision from the Department of Health and Human Services [HHS] is from the highest level of Federal government, and I cannot imagine that this decision was released without the explicit knowledge and approval of President Barack Obama. And I cannot imagine a more direct and frontal attack on freedom of conscience than this ruling today. This decision must be fought against with all the energies the Catholic Community can muster. For me there is no other fundamental issue as important as this one as we enter into the Presidential and Congressional campaigns. Every candidate must be pressed to declare his/her position on all of the fundamental life issues, especially the role of government to determine what conscience decision must be followed: either the person's own moral and conscience decision, or that dictated/enforced by the Federal government. For me the answer is clear: we stand with our moral principles and heritage over the centuries, not what a particular Federal government agency determines. As Bishops we do not recommend candidates for any elected office. My vote on November 6 will be for the candidate for President of the United States and members of Congress who intend to recognize the full spectrum of rights under the many conscience clauses of morality and public policy. If any candidate refuses to acknowledge and to promote those rights, then that candidate will not receive my vote. This is a sad moment in the life of our country where religious freedom and freedom of conscience led to the formation of this new Nation under God. Let us all pray that the power of the Holy Spirit will come upon all elected officials of our country, and that all will make decisions based upon God's revealed truth.